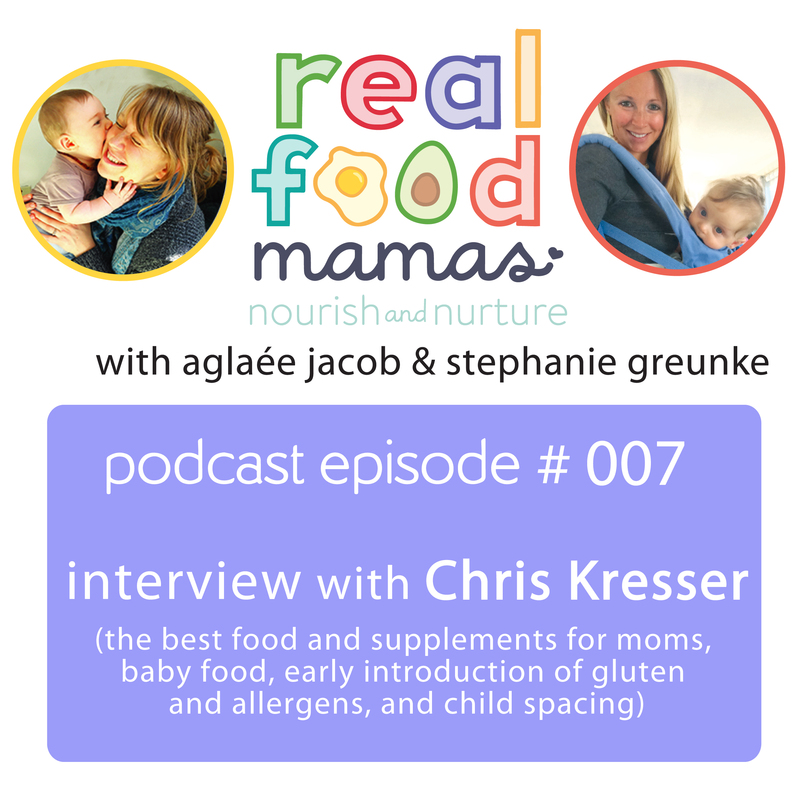 In this episode, we are really excited to share our interview with Chris Kresser who shares his knowledge and wisdom about health and nutrition for moms and babies. Chris Kresser is a practitioner of functional medicine, the creator of ChrisKresser.com, (one of the top 25 natural health sites in the world), and Revolution Health Radio. He is the author of the New York Times best-seller The Paleo Cure (published in hardcover as Your Personal Paleo Code). He is known for his in-depth research uncovering myths and misconceptions in modern medicine and providing natural health solutions with proven results. He lives in Berkeley, CA with his wife and daughter. Girls you are doing an amazing job! 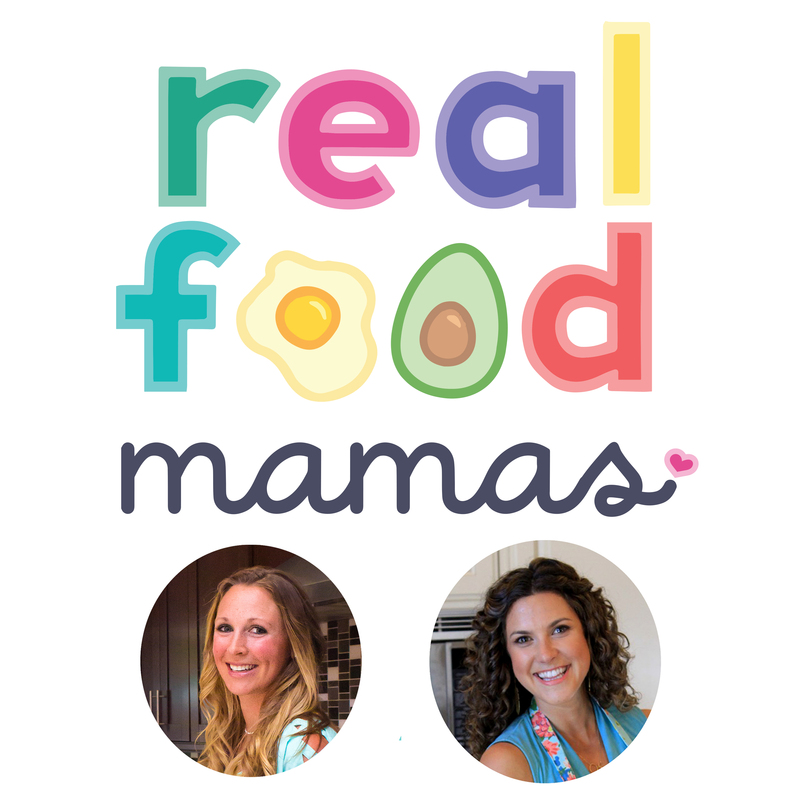 Thank you so much for finding time for these podcasts in your busy schedule! I was surprised hearing that you do not use food-based vitamins, like Megafood or Innate. I was wondering is there a specific reason for that? I’d love to hear your thoughts on that! Thank you! Hi Gala! Thank you for your compliment. That’s a great question. I actually do use a few whole food-based vitamins. I’ve been using Innate products for awhile and think they are a good option for mamas that want to avoid synthetic brands.